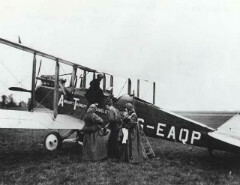 On 25 August 1919 Aircraft Transport and Travel Limited (AT&T), a forerunner company of today’s British Airways, launched the world’s first daily international scheduled air service, between London and Paris. That first flight, which took off from Hounslow Heath, close to today’s Heathrow Airport, carried a single passenger and cargo that included newspapers, Devonshire cream, jam and grouse. 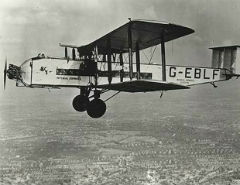 In 1924 Imperial Airways was created as the government’s “chosen instrument of air travel” by the amalgamation of The Instone Air Line Ltd., Handley Page Air Transport Ltd., The Daimler Airway and British Marine Air Navigation Co. Ltd. Imperial began services from London (Croydon) to European destinations as well as pioneering routes to Africa, the Middle East and India. 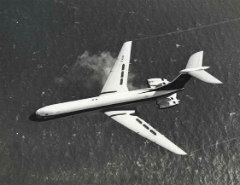 The introduction of luxurious aircraft including the HP42 offered customers new levels of luxury aloft. 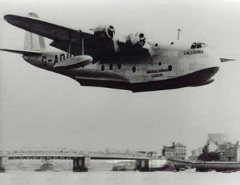 Imperial Airways opened services from Southampton to Empire destinations using the Short S23 flying boat; the Empire Air Mail Scheme was inaugurated. In 1935 four private airlines were merged to form the independent British Airways Limited; in 1939 the government announced its decision to merge the two airlines. 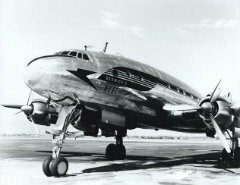 British Overseas Airways Corporation (BOAC), the new state airline, was formed in April 1940 and operated wartime services under the control of the Air Ministry. In 1946, London Airport was opened officially. British European Airways (BEA) and British South American Airways (BSAA) were created to operate commercial services to Europe and South America respectively. The delivery in 1952 of the De Havilland Comet enabled BOAC to operate the world’s first pure jet services and in October 1958, with the Comet 4, to operate the first transatlantic pure jet service. BEA successfully introduced the world-beating Vickers Viscount propeller-turbined aircraft into service on its UK domestic and European routes. 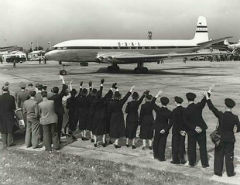 The central area of London Airport opened in April 1955. 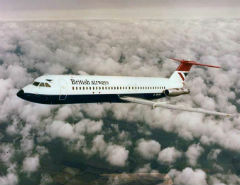 Deliveries of Boeing 707s and Vickers VC-10s to BOAC, and De Havilland Tridents to BEA, provided new commercial opportunities for both airlines. In 1965, at Heathrow, a BEA Trident made the world’s first fully automatic landing carrying commercial passengers. 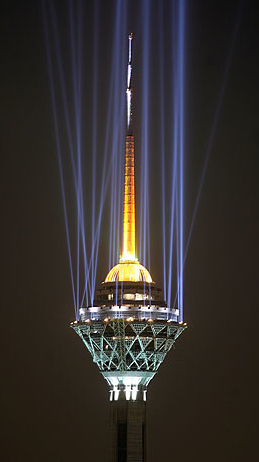 The arrival in 1971 of the Boeing 747, the first wide-bodied jet, and the advent in 1976 of supersonic flight with Concorde presented contrasting new commercial opportunities and challenges. In 1974 British Airways was created by the merger of BOAC and BEA. A new corporate identity, designed by Landor Associates, was unveiled in December 1984 and in 1986 the airline’s longhaul services moved into the newly-built Terminal 4 at Heathrow. The privatisation of British Airways was completed in 1987 under the leadership of Chairman Lord King. 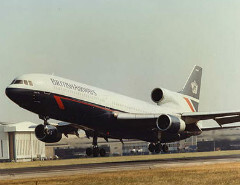 In 1988 BA was merged with Gatwick-based British Caledonian Airways. The airline unveiled in June 1997 its new corporate identity incorporating on its aircraft designs from around the world. A new fleet of Airbus aircraft was ordered for short haul services. The formation was announced in 1999 of a new global alliance – oneworld – which also included Qantas and American. With much acclaim Concorde retired from service in 2003. Heathrow’s Terminal 5 was opened by the Queen in March 2008 and orders for new Airbus A380s and Boeing 787 Dreamliners were announced. Lord Marshall of Knightsbridge retired as Chairman of British Airways and was succeeded by Martin Broughton. The airline inaugurated the first longhaul route from London City Airport – to New York. Subsidiary Open Skies commences services between Paris Orly and Washington Dulles. 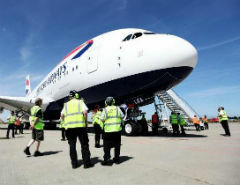 Newly-created International Airlines Group (IAG) is formed and takes over British Airways and Iberia. Willie Walsh becomes Chief Executive of IAG and Keith Williams takes over as Chief Executive of British Airways. Joint Business Venture with American Airlines is approved. 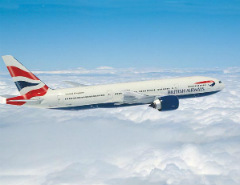 BA takes delivery of B777-300ER aircraft and retires the last B757s. Terminal 5C opens for business, and London City Airport celebrates 25 years. 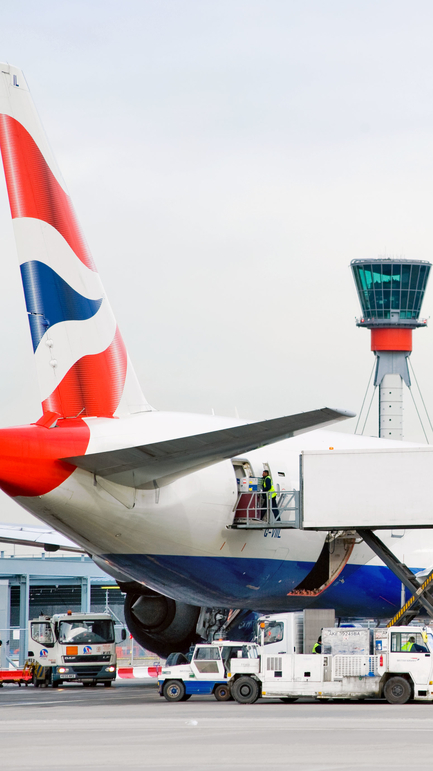 BA and Iberia cargo are integrated into IAG Cargo Limited. Sir Ross Stainton and Lord Marshall pass away. IAG buys bmi. BA carry the Olympic flame on board an Airbus A319 specially named Firefly and sponsor the Olympics and Paralympics. 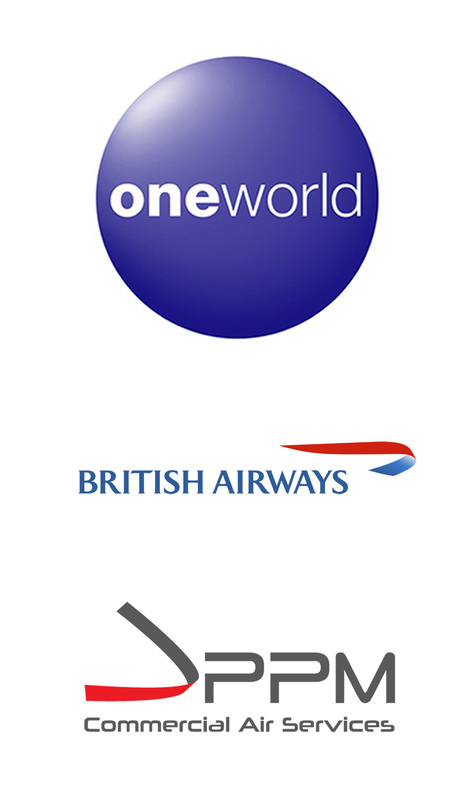 S7, Malaysia Airlines, Qatar Airways and Open Skies join oneworld. 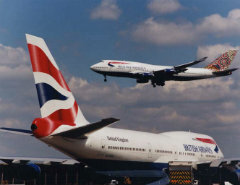 BA and Qantas terminate their longstanding commercial agreement. BA and Japan Airlines form new joint business venture.